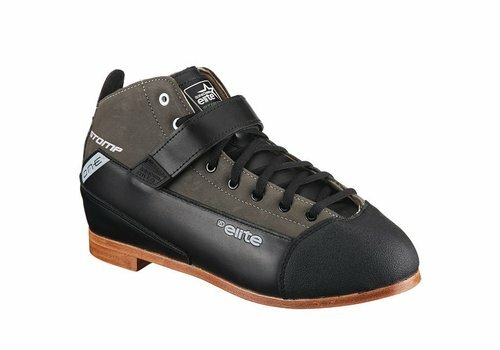 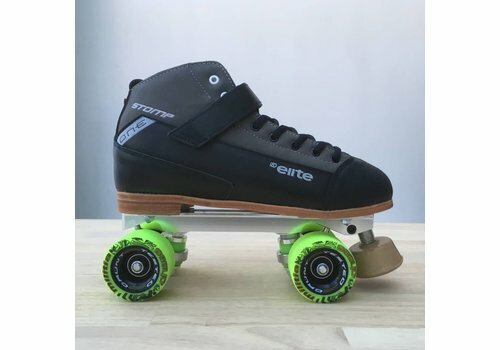 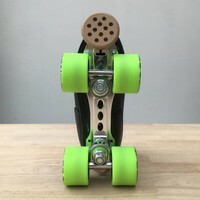 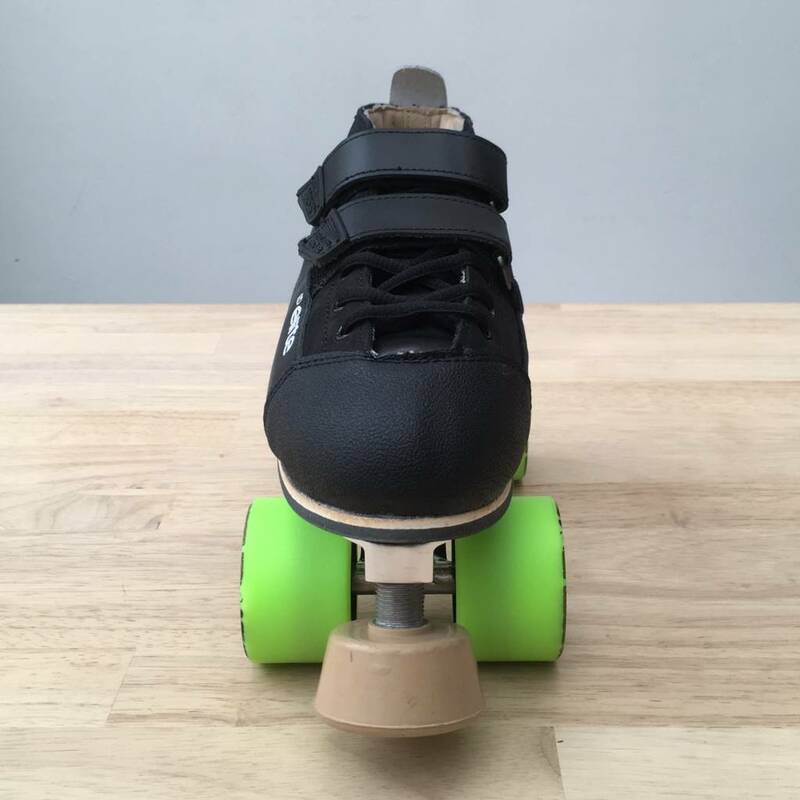 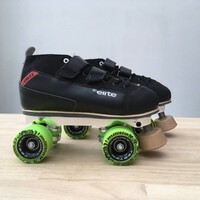 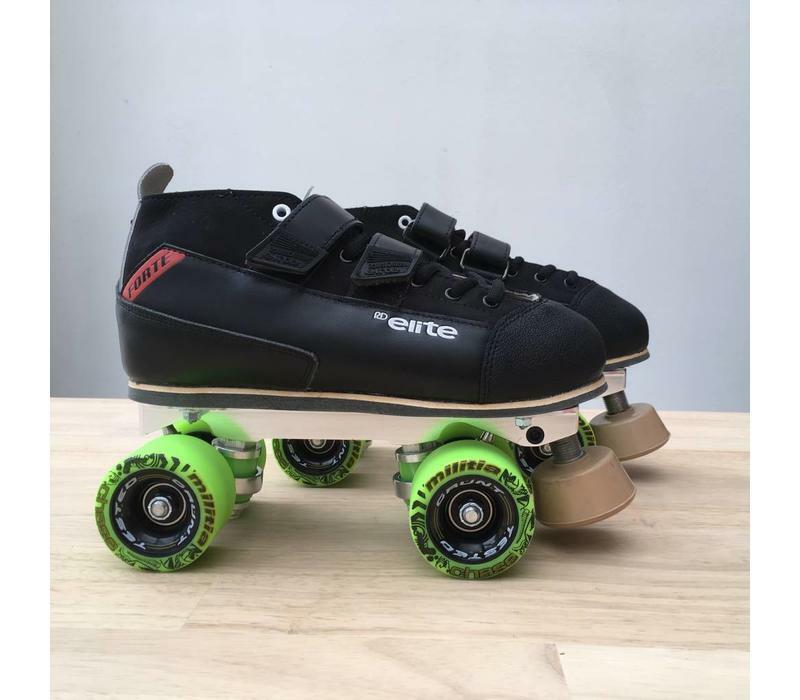 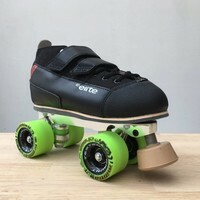 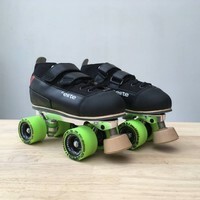 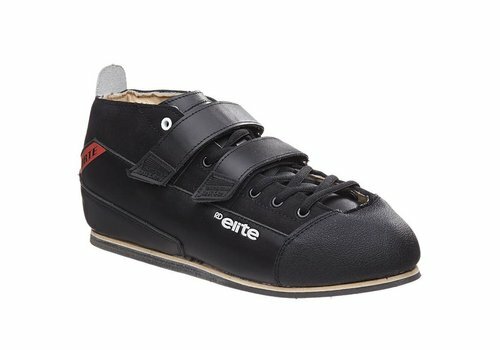 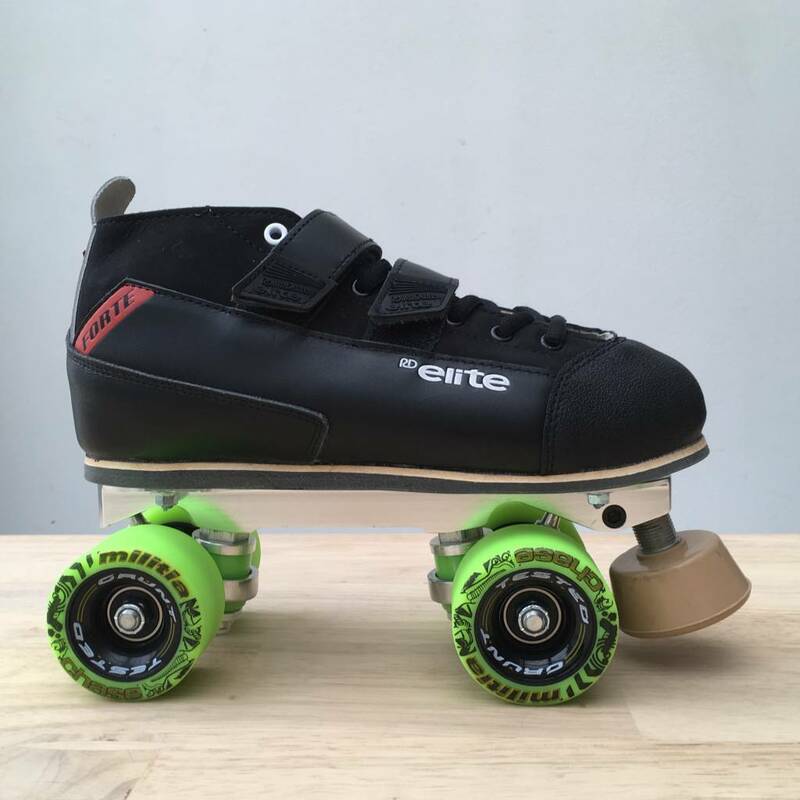 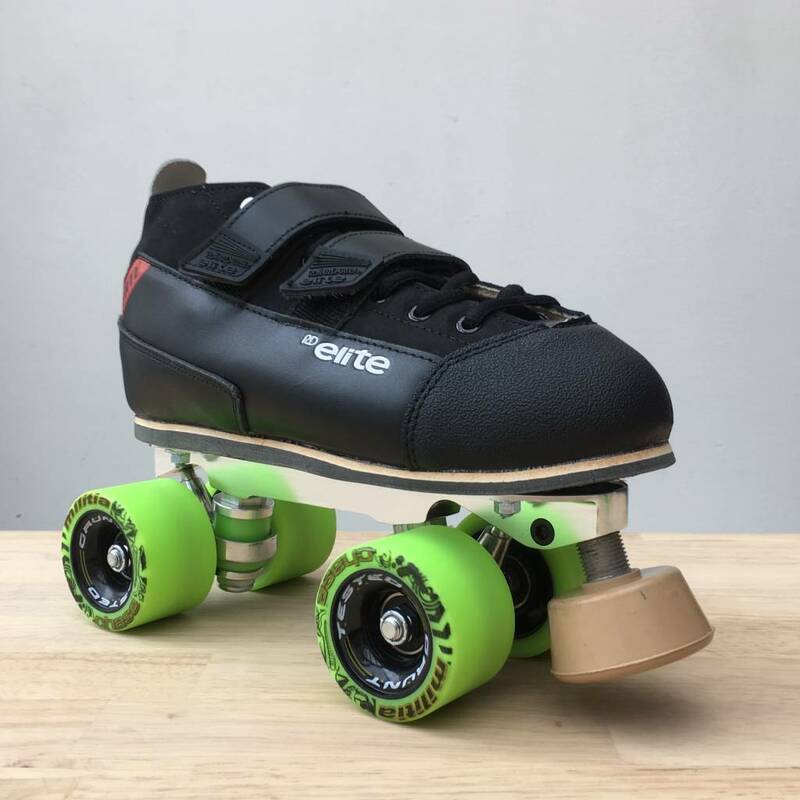 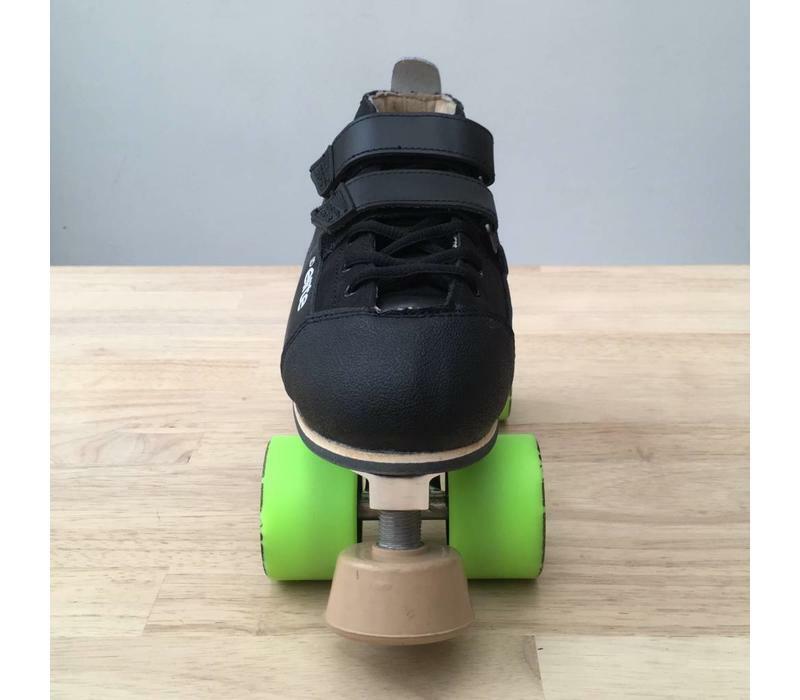 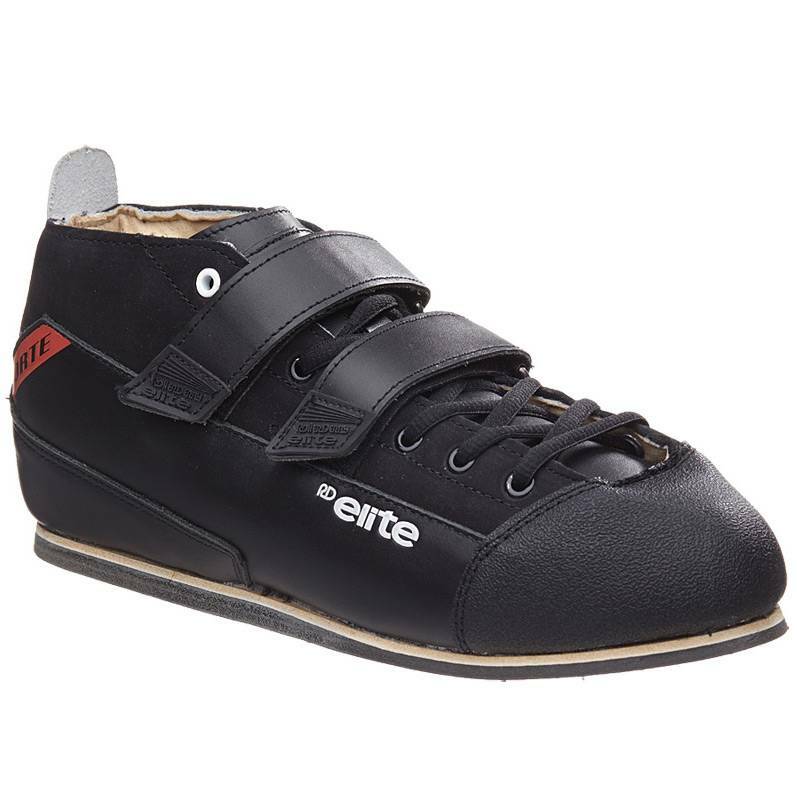 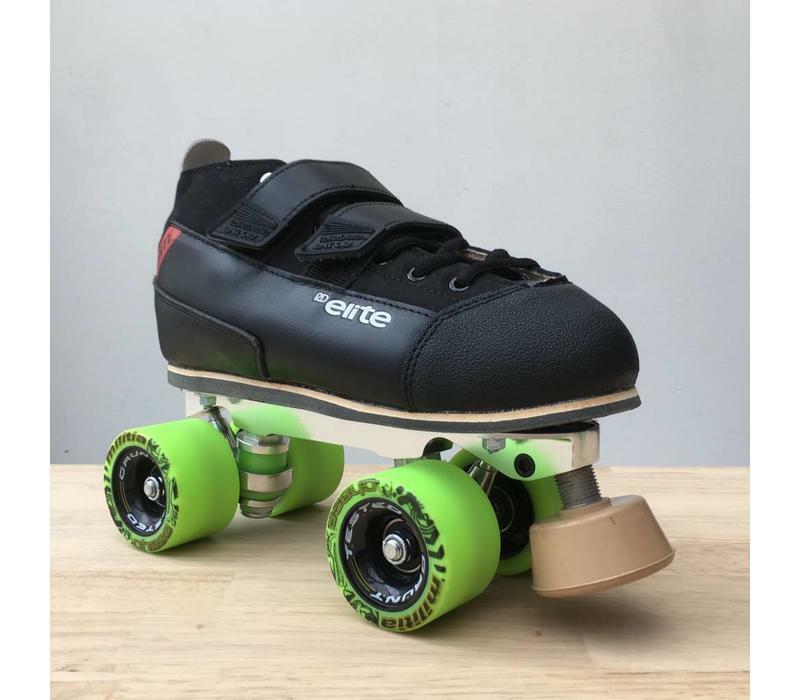 The RD Elite Forte Pack is a great roller derby skate setup at an intermediate price. 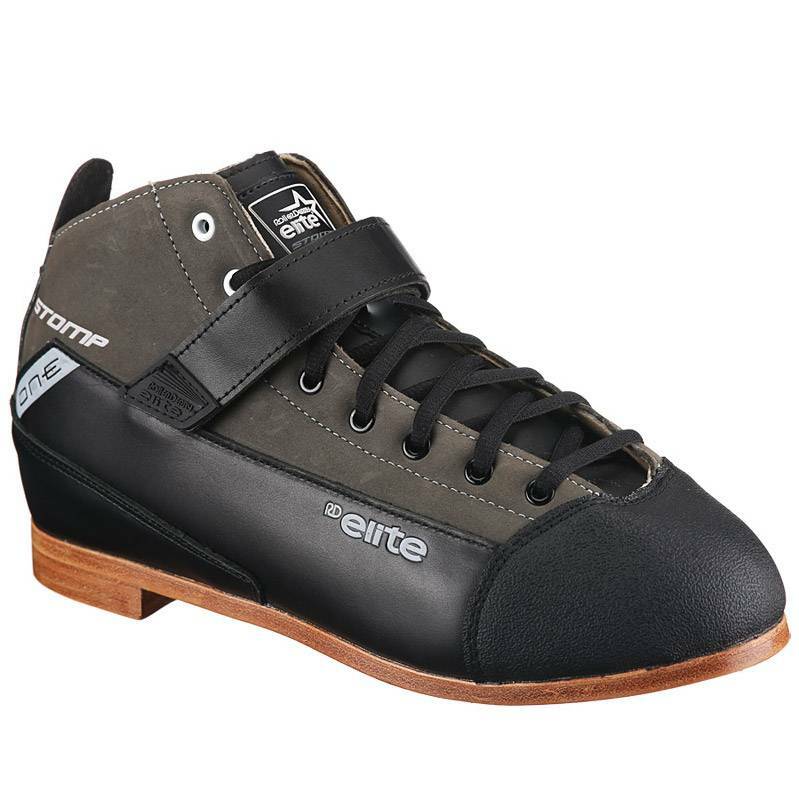 The Forte is a comfortable boot, perfect for medium to wide feet. 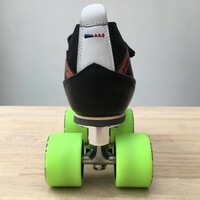 It comes assembled on the Neutron plate, which is strong and precise. 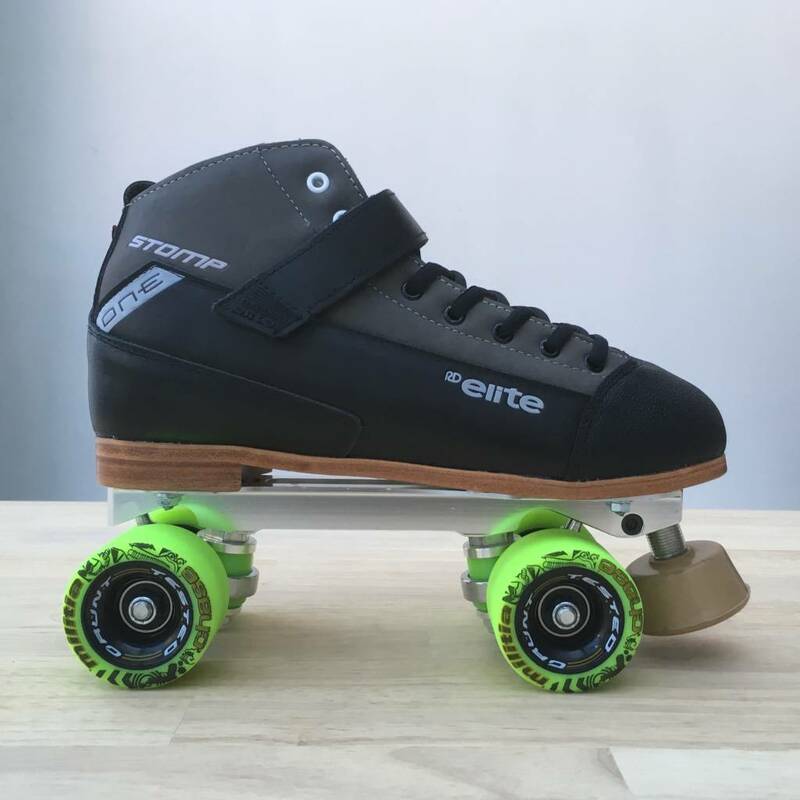 The RD Elite Neutron plates are strong and reliable. 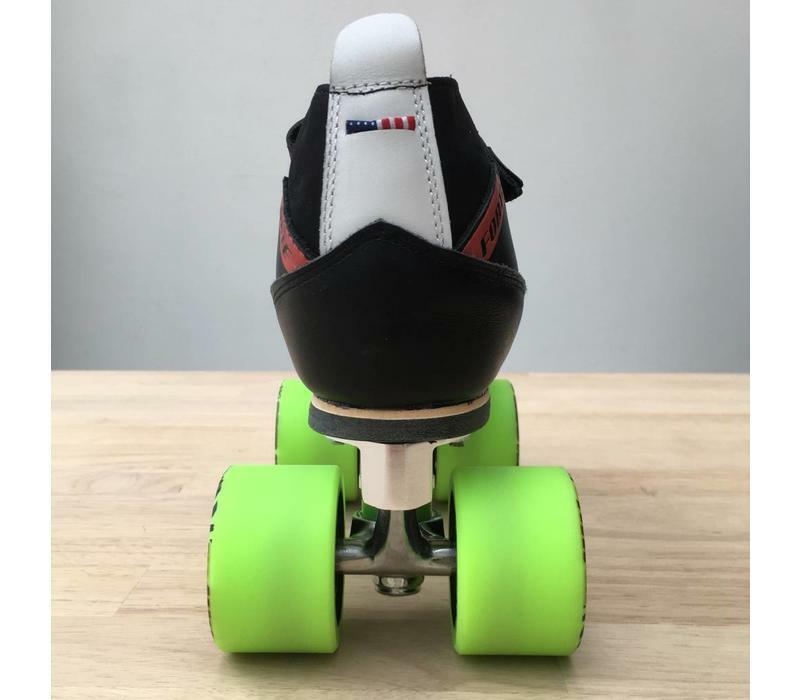 The kingpins are set at 10° for superior power, stability and stopping control. 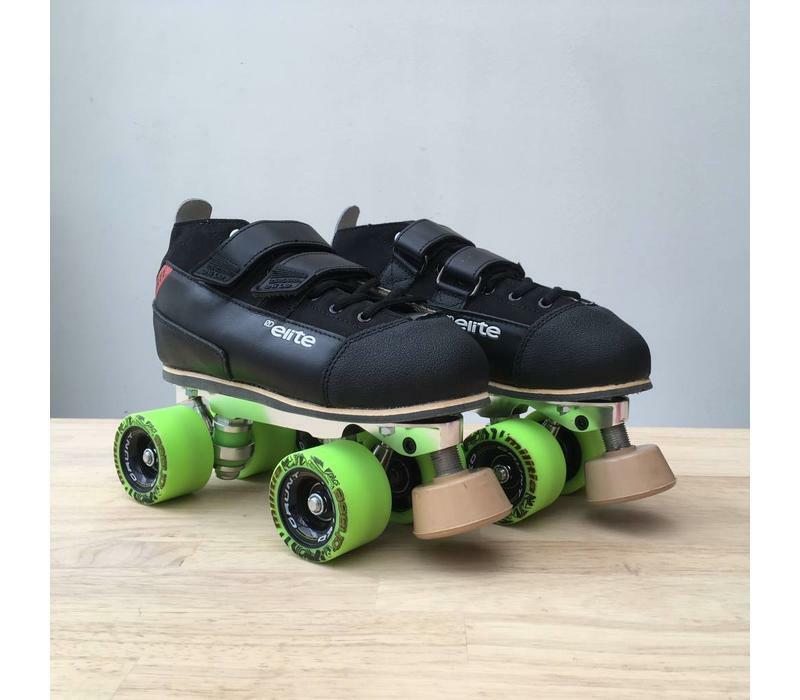 Perfect for managing the pack, pushing into the floor when blocking or changing direction. 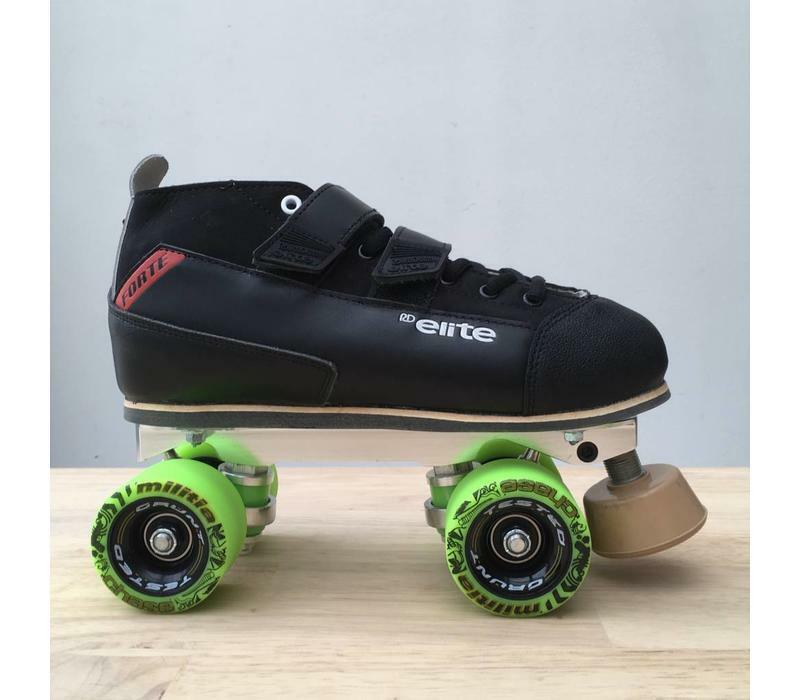 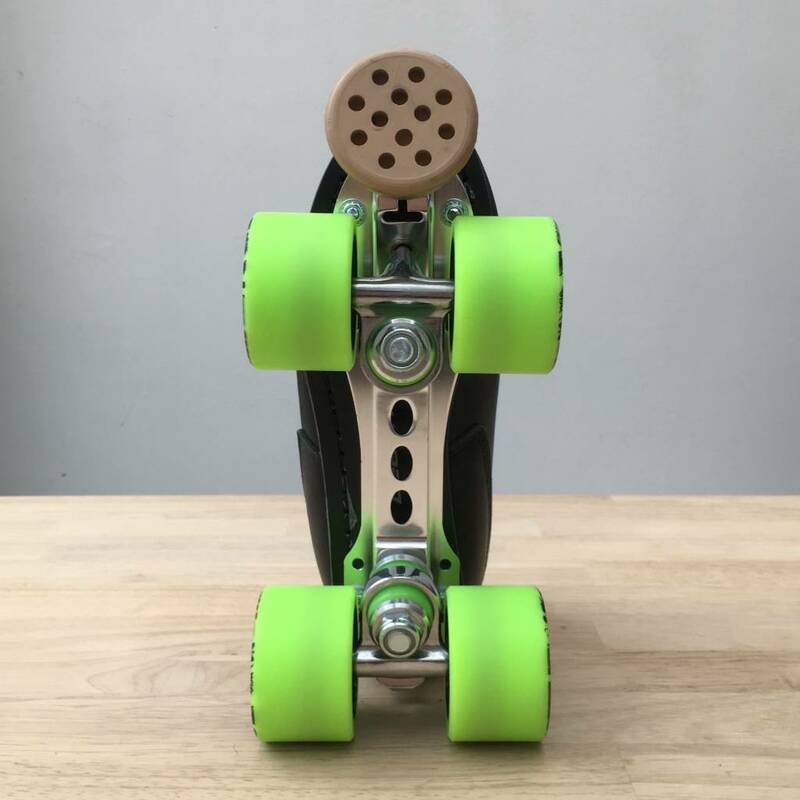 The Reckless wheel gives you stability, grip and a snap at the end of your stride. The lip makes it much easier to re-enter the pack when you're knocked out. 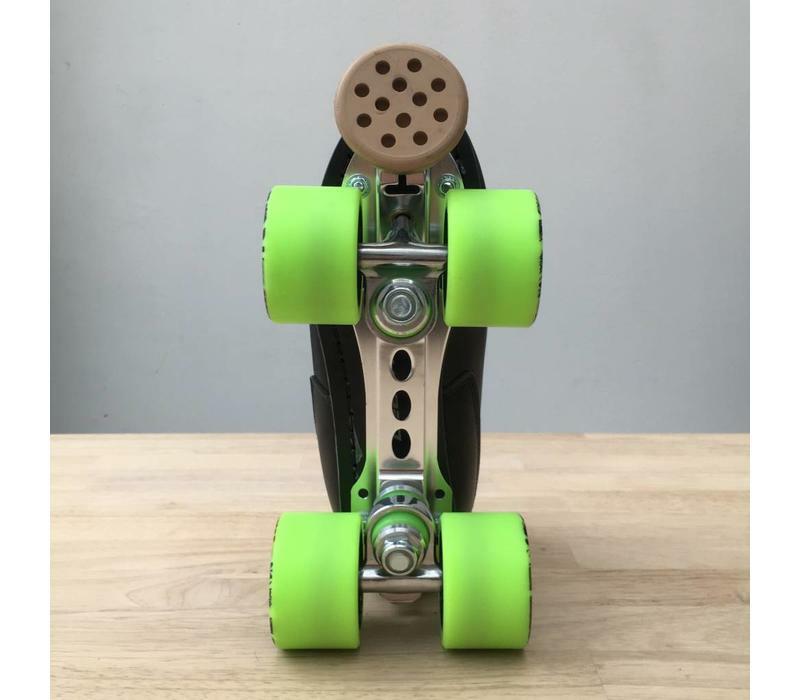 -- Wheels might vary depending on availability. If you have a specific request, please contact us.